ARK is currently home to circa 350 dogs & 50 cats, some of whom have been there for many years. We raise essential funds to pay for food and veterinary care as ARK relies only on donations to survive. Our goal is to improve the welfare of these animals & help them get rehomed. 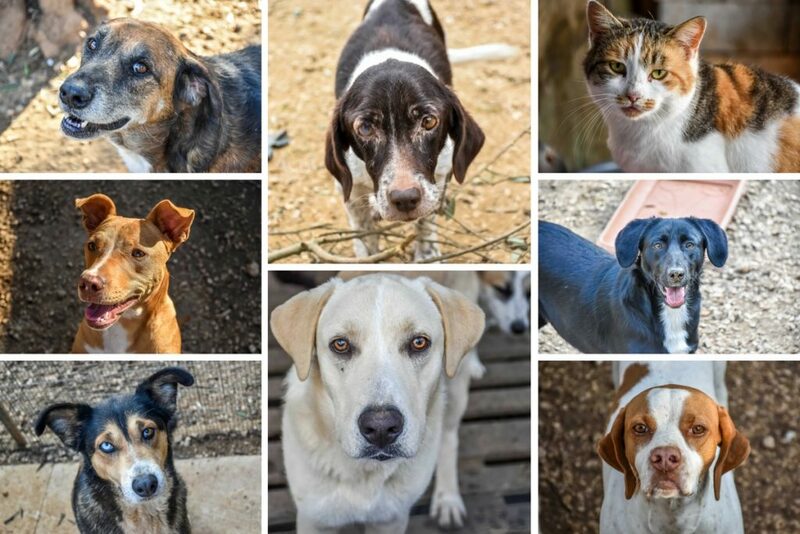 You can contact Animal Rescue Kefalonia (ARK) directly by visiting the shelter website. ARK Doris UK is run by a small group of volunteers and all money raised goes directly to the improving the welfare of the animals at ARK.